You can use this sheet in class with beginners. Give each student a sheet and then read out three words from the grid. The students have to circle the words read out. Do this every lesson until the students get familiar with similar sound words. You can modify this sheet or add words to it. 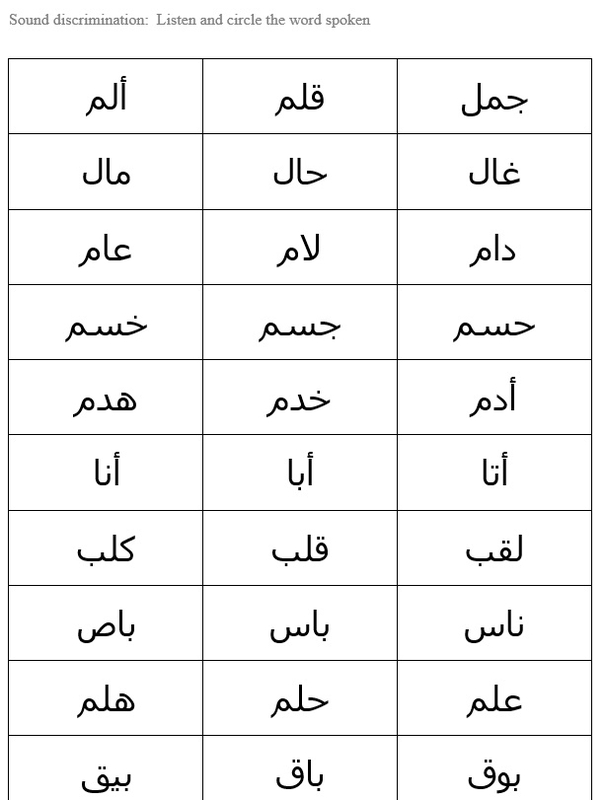 It is a good way for the students to test their pronunciation and their alphabet.